Drivers looking to get behind the wheel of a new Ford for sale near Conway without spending an exorbitant amount have come to the right place! When you shop for new Ford models at Beach Ford, you’re in for great savings, thanks to the many new vehicle specials on offer. From lease offerings to major discounts, you’re sure to find the Ford car of your dreams at a price you’ll love. Get in touch with the team at Beach Ford to find out how you can save more on a new Ford vehicle. 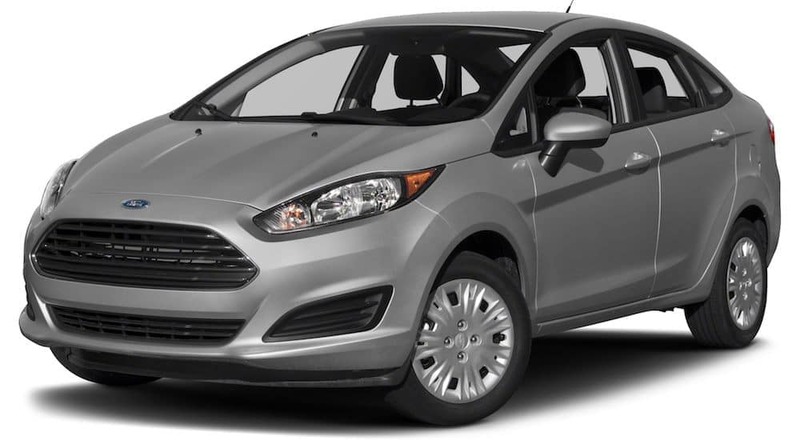 With manufacturer incentives galore on the new Ford models for sale at Beach Ford, there’s no question that you’ll save big when you shop with us! 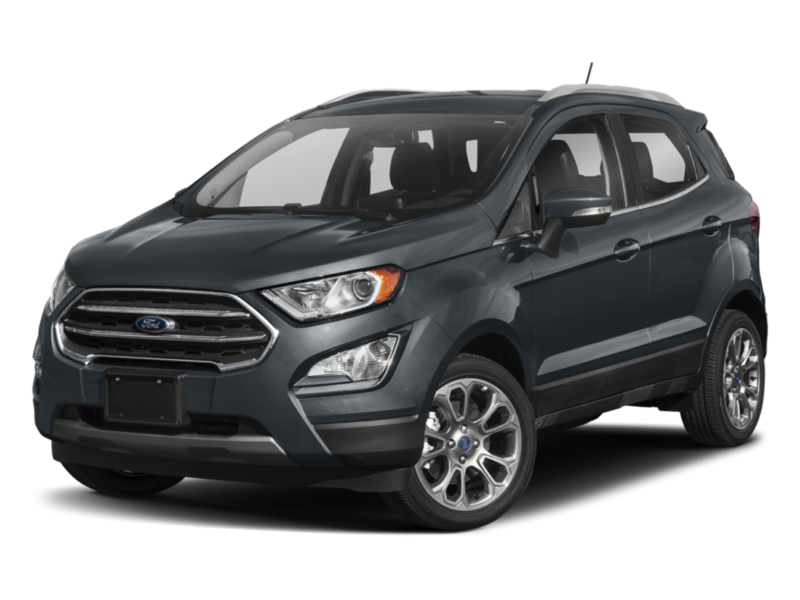 Take the new Ford Escape as an example. 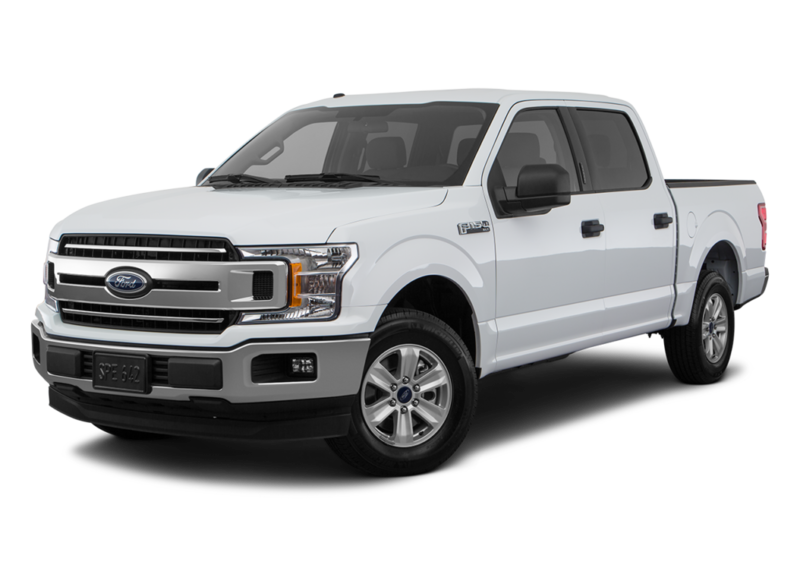 This SUV for sale comes in well below the asking price because Beach Ford maintains several new vehicle specials, straight from the Ford brand. When you’ve found something you would love to take home to Florence, our finance experts will help you secure a loan or create a payment plan that works for your budget. We’re here for you after you drive off the lot, too! When it’s time for routine maintenance, you can count on the certified technicians at our service center to take great care of your vehicle. And, when you take advantage of our rotating service specials, you can save big in that area as well!